Something about the Ford SuperDuty didn’t seem quite right when it pulled up in the turn lane next to Arnold Transport’s tractor-trailer. Maybe it was the slow, deliberate way it eased up next to the big rig waiting at the traffic light. Maybe it was the fact that the four-wheeler was just a tad closer than normal. But the driver couldn’t ponder the situation much longer; the light turned green and both vehicles started forward. 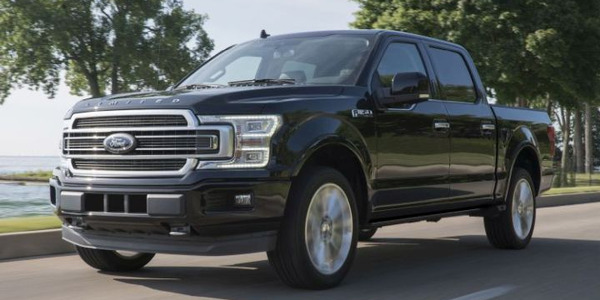 As the truck entered the turn, the SuperDuty slowly continued over into the big rig’s lane until it casually — almost gently — brushed against the front left fender, a slow-motion side-swipe accident. Immediately both vehicles pulled over. Before the Arnold driver was down from the cab, the lady driving the Super Duty was out in the street, holding her neck, moaning in pain, and complaining loudly that the big truck had run into her. The Arnold driver said nothing. The woman from the SuperDuty rubbed her neck for another minute or so, then ran across the road to make a quick telephone call. That done, she ran back to the accident scene and went back to rubbing her neck, moaning and telling everyone in earshot that the big truck had just run into her. The Arnold driver jerked his thumb toward the cab of his truck. “That’s a forward-facing camera on the dash right there,” he said. The woman stopped rubbing her neck, stared at him for a second, then whirled, jumped back in her truck and sped away from the accident scene. That isn’t the only recent incident where cameras have come to the rescue for Arnold. In another accident, a truck was side-swiped by a passenger car as it rolled through a traffic light. The car driver and three witnesses told police on the scene that the truck had run the red light. But when the video was reviewed, it showed indisputably that the passenger car was the one that ran the light and caused the accident. For Eric Nelson, vice president, safety and recruiting for Arnold, a regional dry van fleet running out of Grand Prairie, Texas, those incidents, and others like it, are among the primary reason his fleet decided to totally revamp its safety program in 2014. Nelson had done research on such systems a few years earlier, while at another fleet. At that time, he felt they were too basic in terms of functionality to meet his requirements. But he’d been watching their development closely and felt the time was right to give them a try, and the fleet put SmartDrive in-cab camera systems on every single truck. But, Nelson adds, the power of in-cab camera systems has grown exponentially in just a few short years and can do much more than determine fault. Today they not only can capture video footage of events, but also record details such as vehicle speed and motion and specific driver actions at the time of an incident. 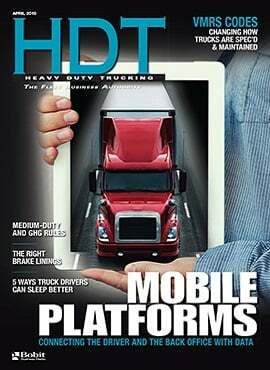 Like many technologies in trucking today, in-cab camera systems are evolving rapidly. And there are indications they could be mandated by the Federal Motor Carrier Safety Administration at some point in the future. So if your fleet is not using cameras now, it’s not a bad idea to start thinking about doing so. But mandates aside, more and more fleets are discovering first-hand the real-world benefits these systems have in today’s litigious atmosphere. 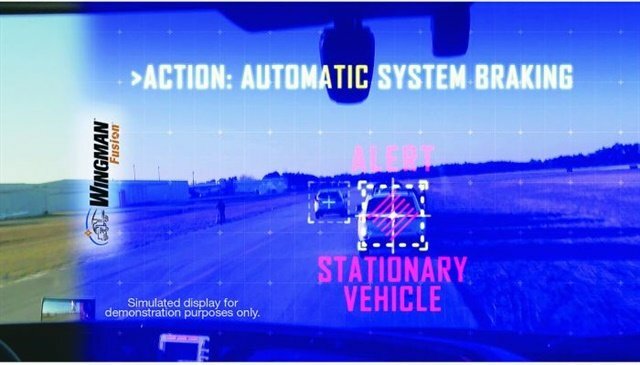 In 2015, for the first time, the trucking industry saw a real shift with video moving from a nice-to-have technology to a must-have for both exoneration and safety, says Kara Kerker, vice president and chief marketing officer for Lytx, which offers the DriveCam system. During this time, she notes, trucking saw collision costs plummeting for fleets with video telematics, not just by taking the wind out of fraudulent claims, but also by dramatically improving the safe driving skills of drivers. 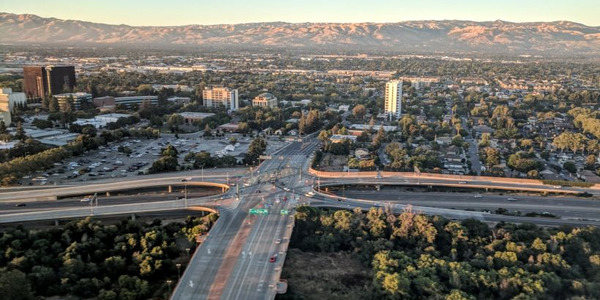 According to Kerker, there’s a world of difference between raw, unmanaged video footage and systems that integrate data from vehicle sensors with the video, analyze that integrated data, and deliver insights that can be used in coaching drivers. Today there are camera systems that are only forward-facing — they capture what’s happening in front of the truck. Others are both forward-facing and driver-facing, to capture what’s happening in front of the truck and what the driver is doing at the same time. Some are adding additional cameras on the exterior of the vehicle. Andersky explains that OEMs set the prices on in-camera safety systems, with list prices running about $750 to $1,500, depending on the system and additional components. And, he adds, if the camera system is going to deliver video and data, expect some type of communication charge — either through the fleet’s existing telematics supplier or through a direct cellular link — as well as a monthly subscription charge of $10-35/month from the system supplier. Adam Kahn, vice president of fleet business for Netradyne, says there are two classes of video systems that are being developed today: systems that work in conjunction with the driver, identifying positive driving along with areas where training should be applied; and driver-assist technologies that make the driver’s maneuvering easier by, for instance, removing blind spots or providing greater visibility into backing. Kahn breaks current in-cab camera technology down into two distinct systems. What he calls legacy video recorders are triggered by driving maneuvers out of the ordinary, such as hard braking or swerves, and only record before and after the triggered event. Typically the camera records 12 to 20 seconds of video, which is then sent to an operations center to be analyzed and provided to the fleet hours later. These systems are offered as either one- or two-camera options, some with the ability to add additional, often aftermarket, cameras. However, the increasing power and diminishing size of onboard electronics systems are adding new, more powerful capabilities. Netradyne’s in-cab camera system, introduced last year, uses an advanced computing system called a TeraFLOP processor. 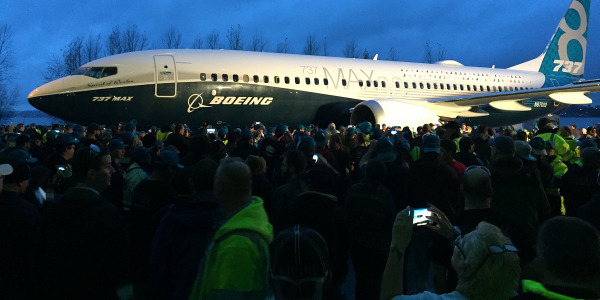 This superfast computing power allows a vision-based system, driven by an artificial intelligence, deep learning, and ‘edge computing’ that analyze the video onboard in real time. Unlike systems only triggered by specific events, it detects and analyzes every minute of video from every driving hour. 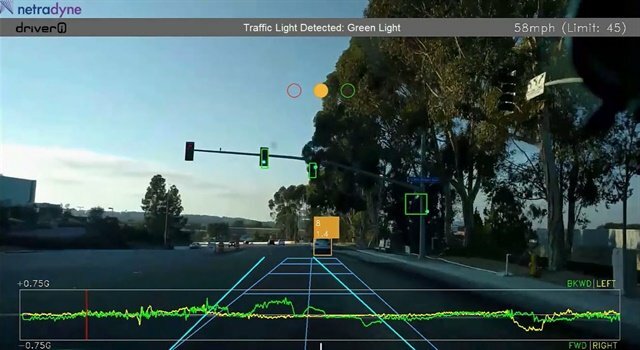 When applied to the Driveri safety system, Kahn says the TeraFLOP super-processor enables the system’s artificial intelligence to ‘deep learn’ math calculations with identified objects surrounding the driver and the vehicle, such as trucks, cars, motorcycles, buses, pedestrians, traffic lights, road signs, even weather conditions and seatbelt compliance. 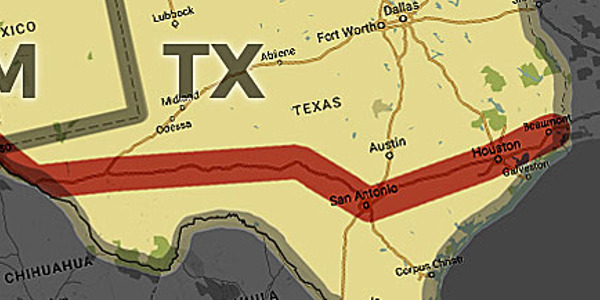 The system dynamically “watches and analyzes” the road environment around the truck to allow for quick calculations of conditions such as relative speed compared to other vehicles on the road and computed following distances of vehicles directly in front of the truck. Event causality allows the system to analyze an event and identify the primary reason it occurred. With all of these technological advancements taking place, it’s not surprising to learn cameras are carving out new niches in fleet operations as well. As an example, Kerker says Lytx’s Unisyn, “always-on” fleet productivity and security video platform is increasingly being deployed in conjunction with its DriveCam in-cab systems to give fleet managers even more control. 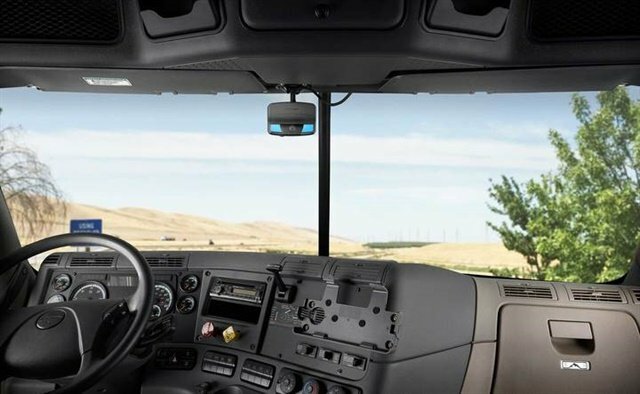 Driver acceptance of in-cab cameras was an initial worry as the systems entered the market. And while there was some pushback, anecdotal evidence from within the industry seems to indicate that most drivers today accept cameras and understand how they can help them when an accident occurs. Today, Nelson says his drivers accept in-cab cameras because they understand how valuable they are in protecting their driving records if an accident occurs. And they understand the cameras are helping them put more money in their pockets. Nelson says understanding driver concerns and addressing them upfront is key in gaining their acceptance of the systems. That’s an approach Bendix’s Andersky approves of. 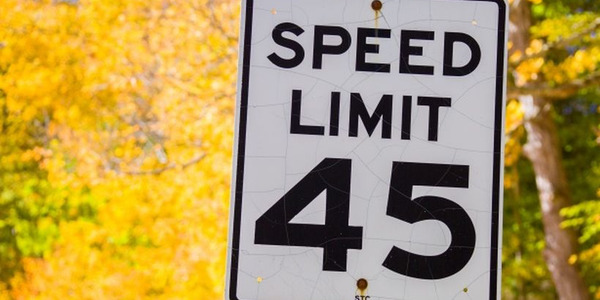 “If a camera system is implemented correctly, with proper limitations respecting privacy during off-duty hours, they are a definite win-win for fleets and drivers alike,” he says. Taken as a whole, it seems in-cab camera systems will only become more common, even without potential government mandates. As he points out, it only takes the dismissal of one fraudulent accident claim to make a believer out of drivers. Are Drivers Onboard with In-Cab Cameras? It’s hard to argue with in-cab camera systems as a safety tool. And even the most diametrically opposed driver can concede their value when it comes to protection against accident fraud and litigation. But drivers have concerns about “big brother” and privacy issues. However, Knight has opted for the forward-facing-only version of SmartDrive, not the one that also has a camera trained on the driver. 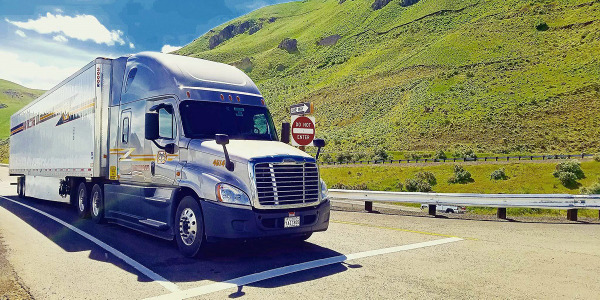 “While our drivers generally supported the idea of installing forward-facing cameras, an in-cab facing camera is perceived as an invasion of privacy by many drivers,” Sant explains. To include one would be unfair to the legitimate concerns of those drivers, he added. M&W Logistics, out of Nashville, Tennessee, did install driver-facing systems. While it found drivers wary of cameras when it began installing them across the fleet, that changed. 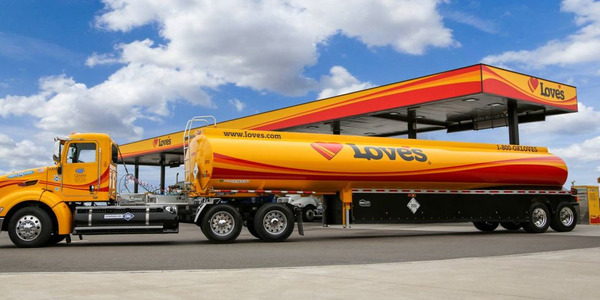 “It was a pretty hard sell to our drivers when we first announced we were adding this system to all of our trucks,” CEO Mike McFarlin told HDT. “The drivers were mainly concerned that fleet managers would be ‘watching their every move like we were watching them on TV.’” Eventually, however, drivers came around once they realized the only time video would be saved would be when they did something to trigger the camera. M&W further built up driver confidence by adding a keypad that allows drivers to log out of the system when the truck is parked and the brake engaged.